My images in this gallery are used in other galleries or for elements of the website, but please do feel free to browse/shop it if you are curious. You will find a large potpourri of my photography in this collection with image subjects ranging from urban to wilderness. 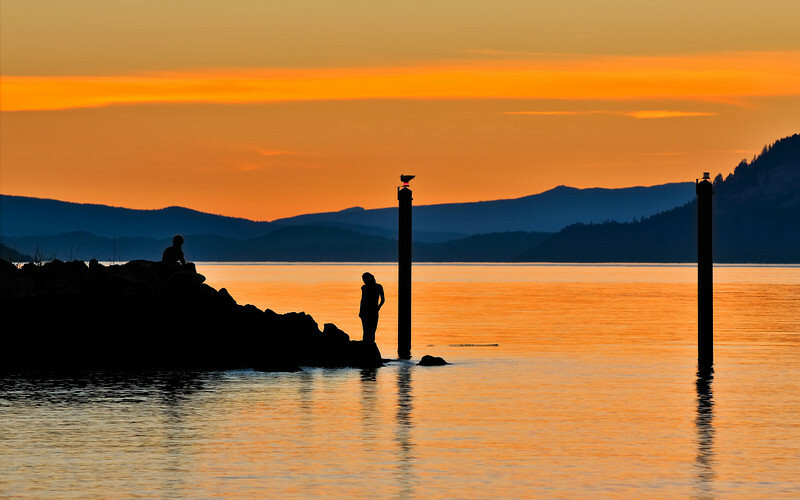 Let me tell you, if you are looking for a quiet romantic getaway, it would be hard to do better than Orcas Island in Washington. This is the type of place where time is more measured by the day than the hour if you know what I mean.